The Devon Upholstered Bed projects a metropolitan frame of mind that appeals to Millennials, whether they live in urban centers or elsewhere. 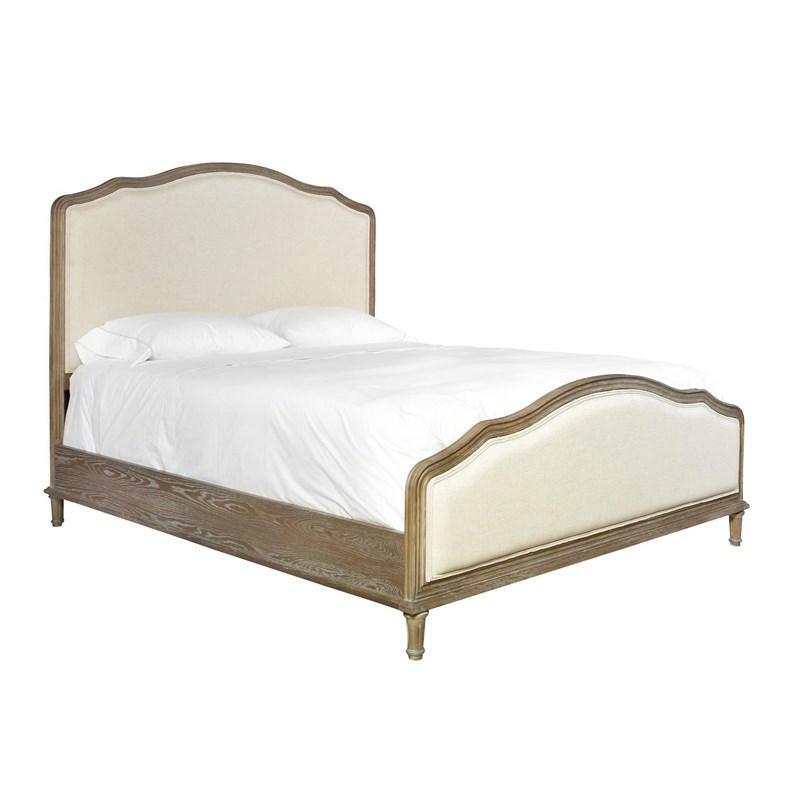 It features sleek legs, upholstered headboard and footboard and a studio finish. The Devon Drawer Chest from Universal Furniture projects a metropolitan frame of mind that appeals to Millennials, whether they live in urban centers or elsewhere. 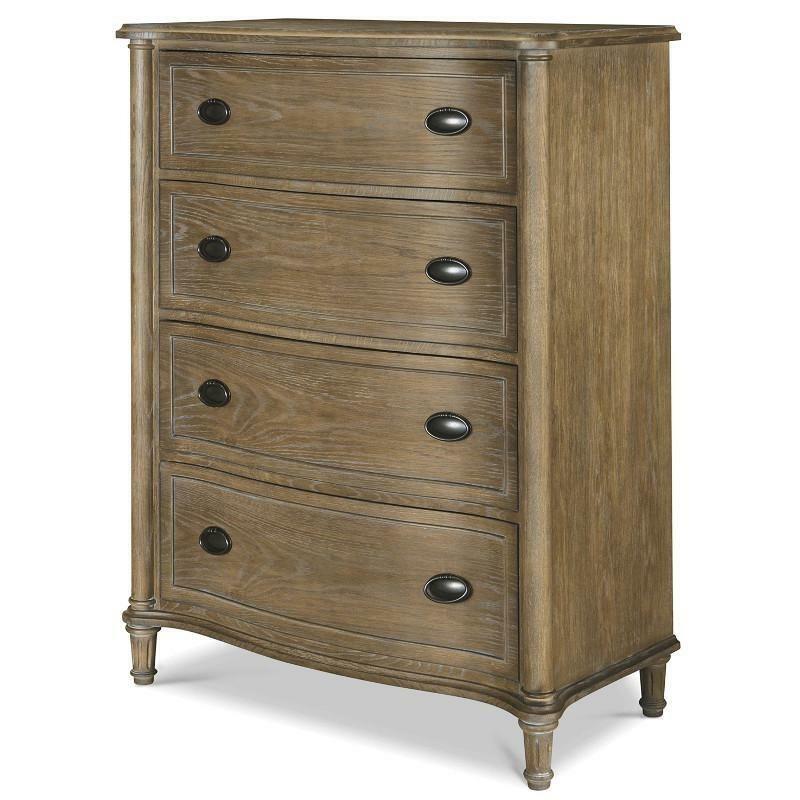 It features sleek legs, four drawers, metal handles and a Studio finish. The Devon Nightstand projects a metropolitan frame of mind that appeals to Millennials, whether they live in urban centers or elsewhere. 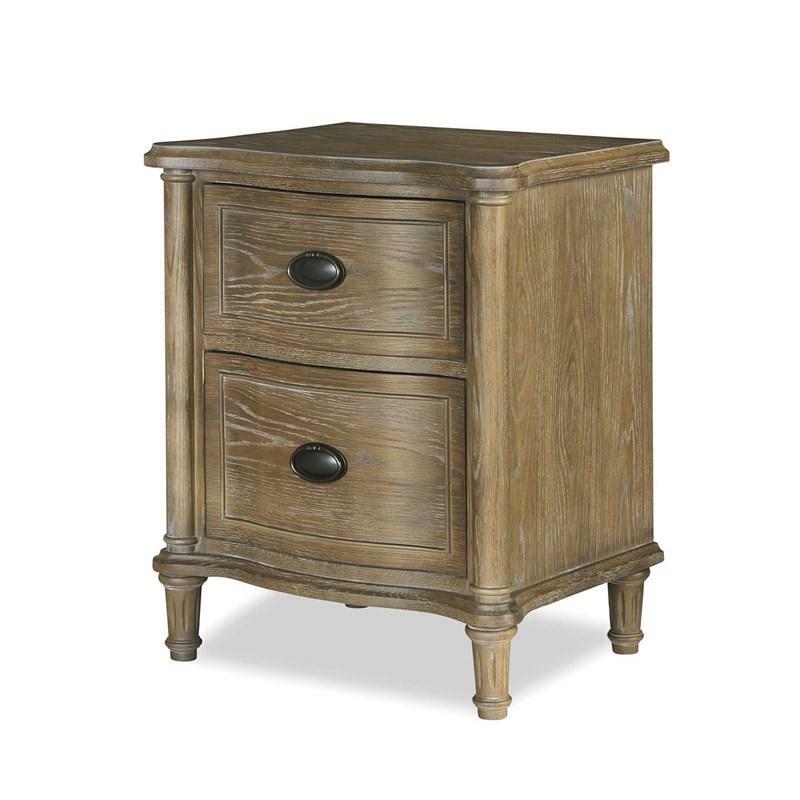 It features sleek legs, two drawers, metal handles and a Studio finish.